"People may remember the now defunct reddit.tv website which did the same thing. Many sites have come up to try and replace it, but none were to my liking. 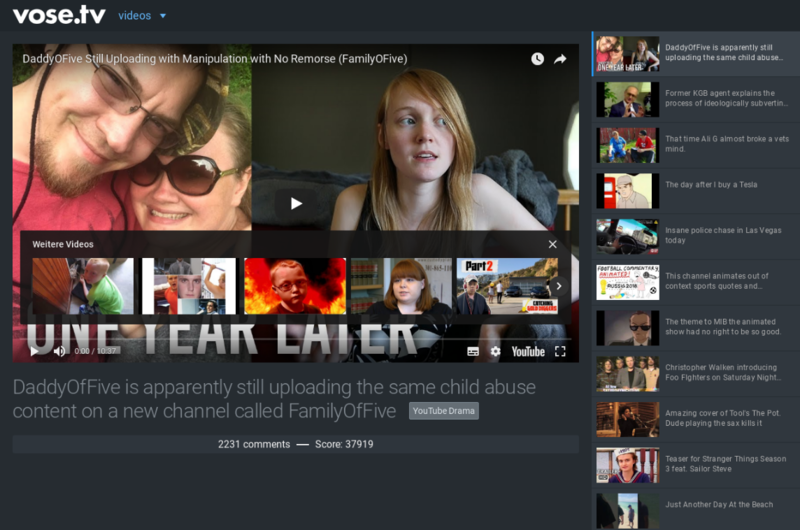 vose.tv aims to provide an actively developed platform for viewing Reddit videos."